Growing up in country Western Australia instilled lifelong values in Glenn, which to this day allows him to easily build rapport, understanding and quality relationships with a wide range of people. Glenn genuinely cares about his clients, and the results that he achieves for them. His down to earth and friendly nature makes selling with him an enjoyable experience, with proof of this in the number of repeat customers Glenn works with each and every year. 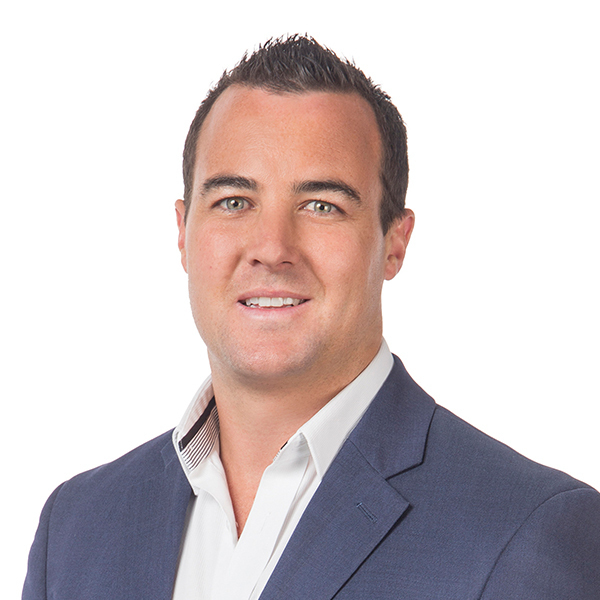 Starting his Real Estate career with the company in 2006, Glenn immediately had a strong connection with of the Central and Northern suburbs of Perth. Living in Hillarys, and being an active member of the Whitfords Football Club, along with other local organisations, he has always been an active participant in the region. Glenn is committed to continual improvement. He is a regular attendee and active participant in industry training sessions, in order to keep as up to date with all the legalities and techniques as best as possible. He does this as he genuinely values the trust that his clients place in him, to deliver them with the best results possible. 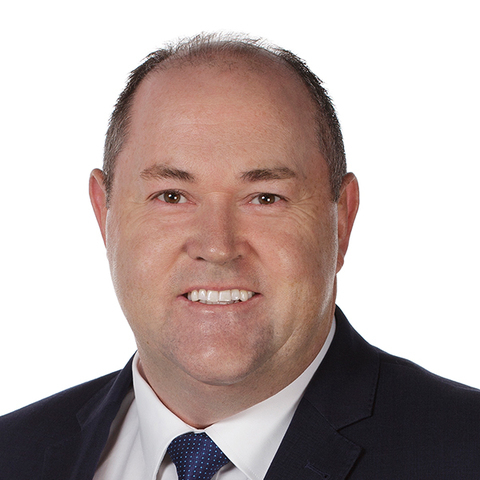 Glenn is not just a registered sales representative, he is in fact a Licensed Sales Agent, with the difference being he has taken the time to complete the twelve month intensive tertiary training required to hold a Diploma in Property and Real Estate Services. Holding this additional qualification, along with over a decade of hands on experience in the sale of various styles and types of property, ranging from standard house and land residency's, vacant land, strata titled villas and multi complex apartments, Glenn is well equipped to help you on whatever Real Estate journey you are currently looking to undertake. He possesses strong and determined negotiation skills, and he loves using them to help you, as his goal is always to achieve for you the highest price possible in the shortest amount of time. He understands that selling a home is one of the most stressful times in people’s lives, and as such, he always endeavours to make sure he handles every situation with care, understanding and professionalism. As mentioned earlier, Glenn is heavily involved in the local sporting and charitable community, and is an avid member and sponsor of the Whitfords Football Club, active participant in the annual Movember Program supporting men's health, along with the National Breast Cancer Foundation and Surf Lifesaving Australia. He is also a weekly attendee of a number of local Business Networking Organisations in the area. There is no doubt that Glenn is extremely passionate about helping people achieve their Real Estate goals. Whether a brand new, or repeat client, every person is valued and treated as important as the next. This unparalleled level of service is the secret to Glenn getting all of his clients the desired outcome that they desire. Our experience in selling property with Glenn Williams has been extremely successful and best of all, within the most efficient timeframe in a difficult market and achieving a good outcome price wise. The marketing was done exceptionally well and all communication was promptly addressed in a friendly and helpful manner. I would have no hesitation in recommending Glenn to any buyers or sellers in the future. As a first home buyer, I was very happy with Glenn's service. He was honest and up front about everything, kept me informed every step of the way and made the process simple and hassle free. I would have no hesitation in recommending him! We found Glenn to be knowledgeable about the housing market and happy to answer all of our questions. He was very professional, getting back to us promptly when we called. We bought our first investment property from Glenn and wouldn’t hesitate to use him when selling or buying again. We were absolutely thrilled with the professional and knowledgeable team at Prestige Property Perth. After 5 years of living in the outer suburbs of Perth, my wife and I decided it was time to move closer to the city. Throughout the entire selling process, we found Prestige Property to be easily accessible, professional and very clearly an industry leader. We quickly accepted a subject to sale offer from our first home open which was more than what we had hoped for. This was all down to Andrew's advice and assistance. Even throughout the finance and settlement period, the team was always keeping us up to date with any developments. We would have absolutely no hesitation in recommending Andrew Amos and the team and Prestige Property to any potential seller. We are looking forward to dealing with them again and wouldn’t contemplate using anyone else.